Lauren Scharhag: Come see me at the Uptown! Hey, folks! I'm going to be the featured poet at this month's Blue Monday Poetry Night at the Uptown Arts Bar in Kansas City, MO. That's Monday, Oct. 13. Poetry starts at 8 p.m. I have new work to share, so come have a drink and a listen! Also, I'll have copies of my poetry book, West Side Girl & Other Poems. 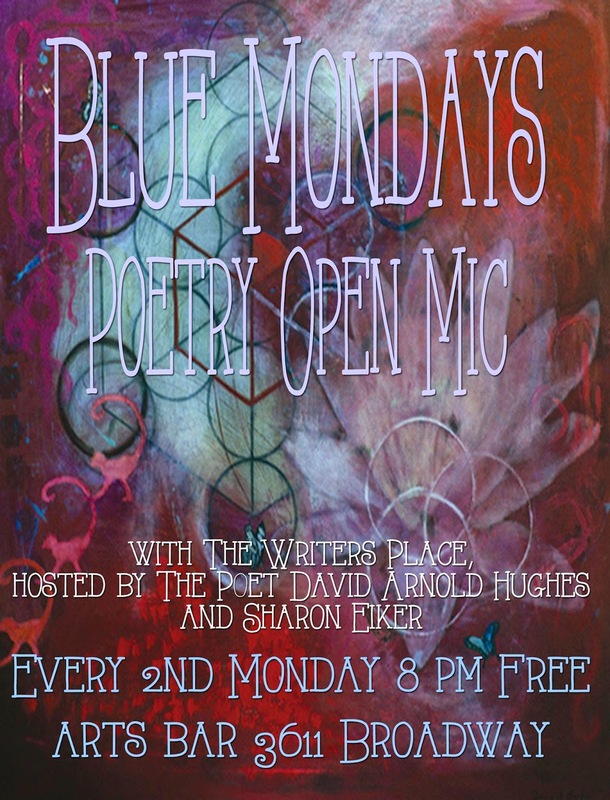 Blue Mondays are emceed by KC poets David Arnold Hughes and Sharon Eiker. There's no cover. The Uptown is at 3611 Broadway, KCMO 64111.